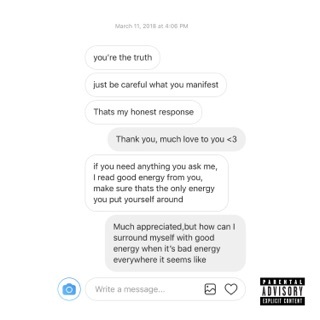 Elsewhere on the album are dramatically drawn-out beat changes (“10 Feet”), multiple flows within single songs (“The Bees Knees”), studied introspection (“Flaws and Sins”), and even a touch of flowery dancehall (“Hear Me Calling”). 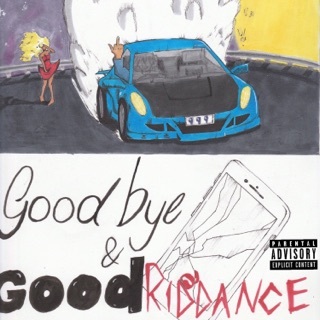 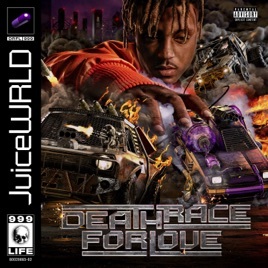 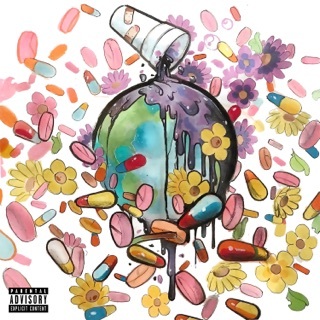 The cover of Death Race for Love features an illustrated version of Juice WRLD hovering over a demolition derby of sorts, likening the album to a video game. And not unlike a popular gaming title, there’s enough to explore within Death Race to keep all who engage it entertained for untold hours.